Communication support is one of the more popular apps that people seek. Some of those who are diagnosed with autism have a difficulty communicating and there are apps out there that make it easy for people to communicated with just a touch of a button. 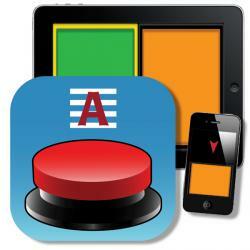 Description: This app gives the ability to communicate via an iPad. your voice and your own visuals. demonstrate the sign that corresponds with the word. Accessibility is another reason why people search for apps for those who are diagnosed with autism. The accessibility apps help with tasks in their lives that may be difficult for them. These two apps show some apps that help people with their everyday lives. and can use your own images or ones they have provided. to easily identify who you want to call.